We need a strong and well-developed participatory local government where citizens are closer to local elected representatives and local authority staff. We need people to be actively encouraged and empowered to be involved as responsible citizens. Community engagement should be supported. There should be consultation on all major decisions at all stages. 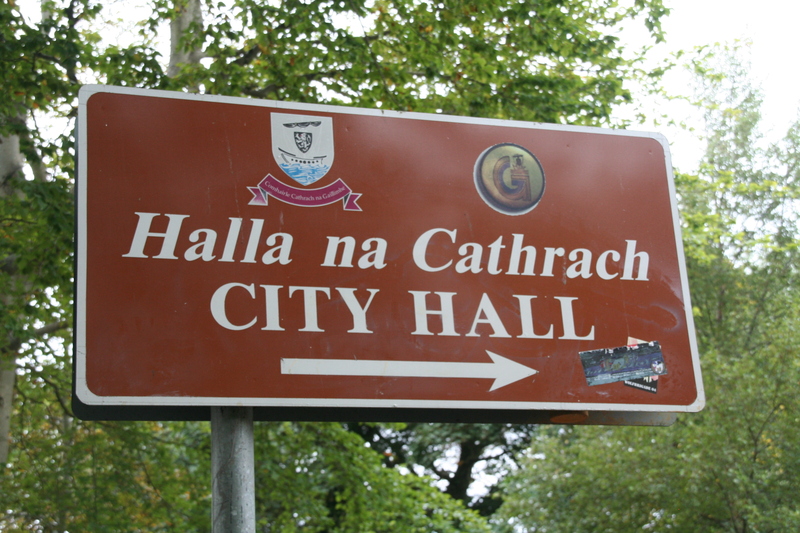 The Galway City Community Network would be expanded and it would have a greater role in forming council policy.